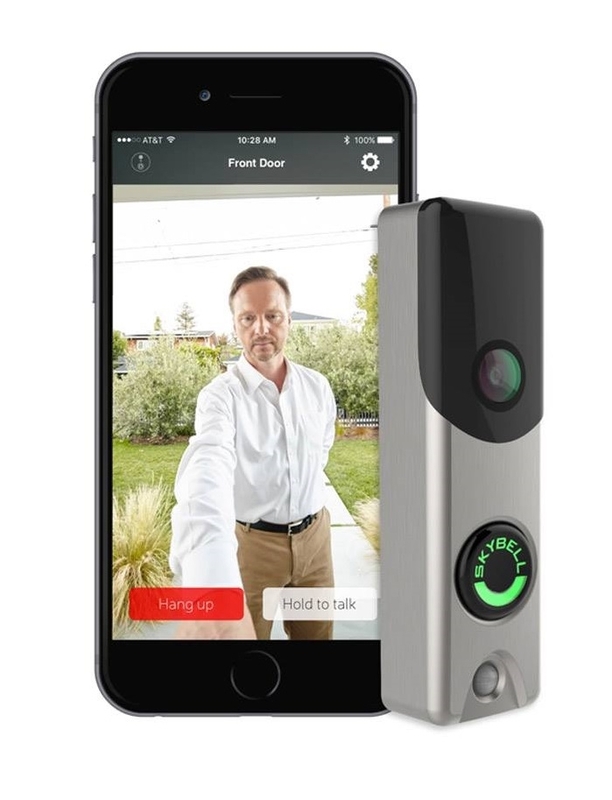 Providing the Peace of Mind You Need With An HD Camera Home Surveillance System. 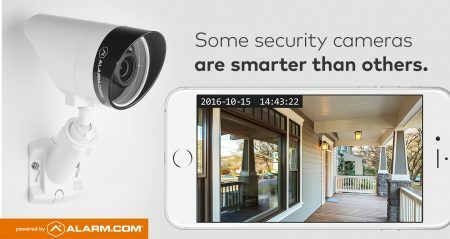 Our security camera systems help you keep an eye on the things that you value most. Security cameras act as a deterrent to criminal activity and residential violations. Not only that, but they provide valuable documentation, as well; it’s important to have your surveillance cameras hidden. Many homeowners are now investing in both indoor and outdoor security camera systems to ensure their family’s safety. We offer some of the top security systems for your home! Check on your kids, pets or your belongings. Get alerts from us at the first hint of danger. Be one step ahead of whatever life throws your way. With AST video monitoring and surveillance, you’ll feel better knowing what’s happening in your house at all times. Studies show that houses without a security system installed are 300% more likely to be burglarized. Don’t be just another number; contact Advanced Security Technology today!